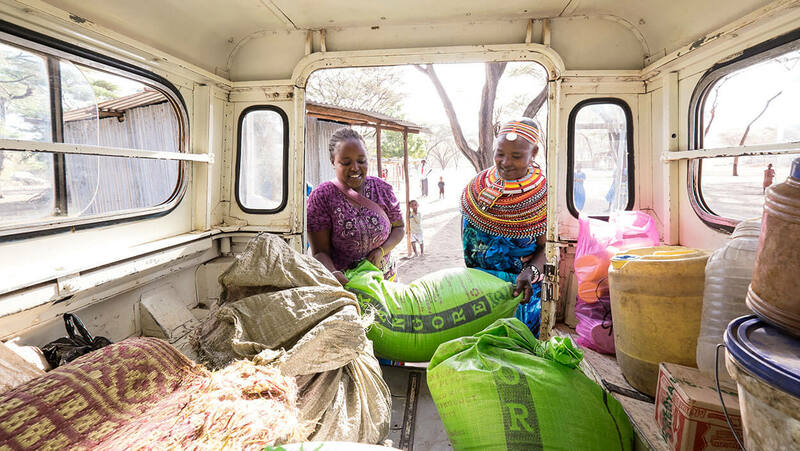 Operating at the nexus of four critical United Nations Sustainable Development Goals, we are empowering women, building resilient families, instilling hope, and transforming the conversation about what is possible. 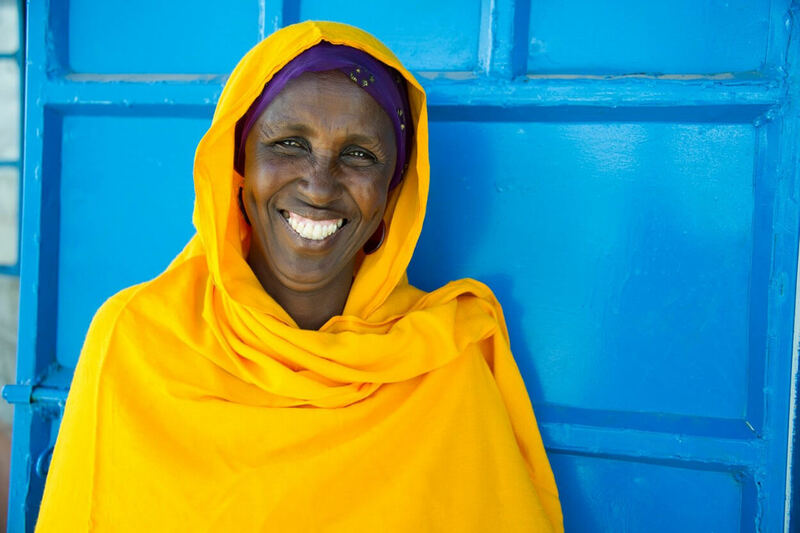 Operating at the nexus of four critical United Nations Sustainable Development Goals, we are empowering women, building resilient families, installing hope, and transforming the conversation about what is possible. 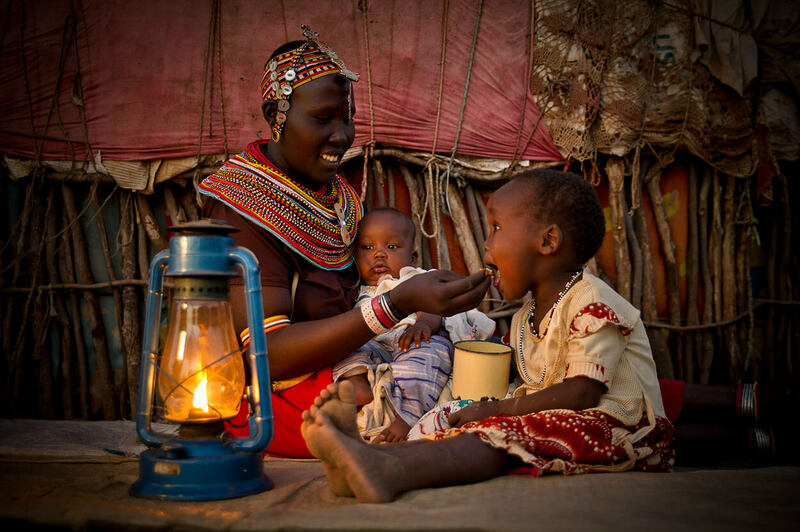 HELP FAMILIES FORGE A PATH OUT OF EXTREME POVERTY. 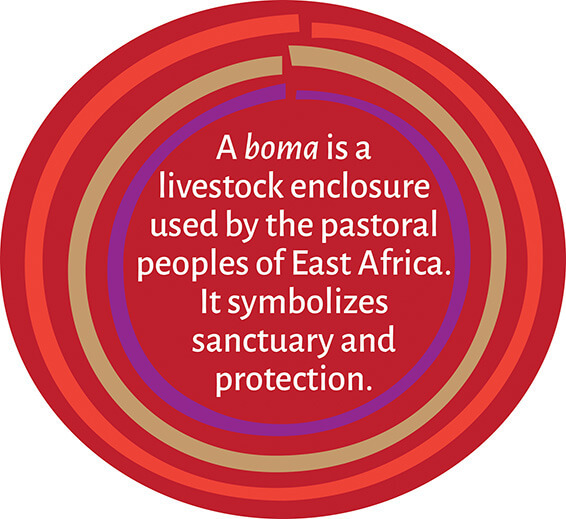 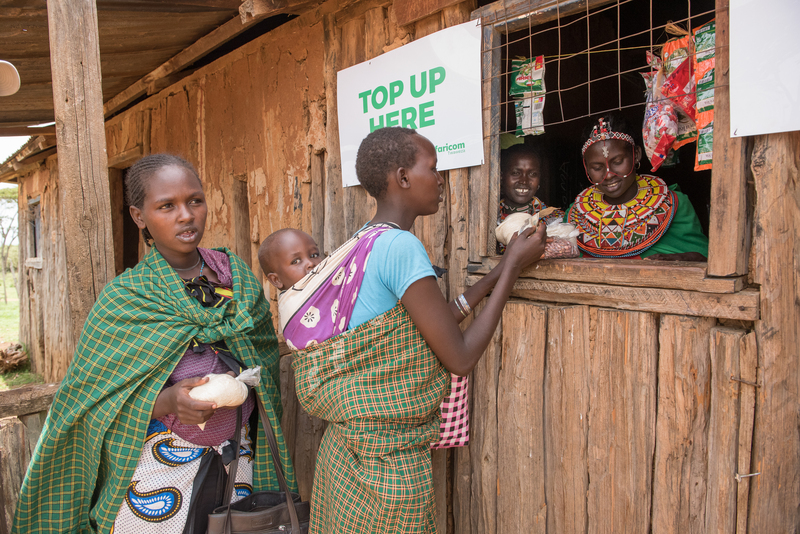 In March 2018, BOMA surpassed the audacious goal of lifting 100,000 women and children in remote northern Kenya out of extreme poverty by the end of 2018. 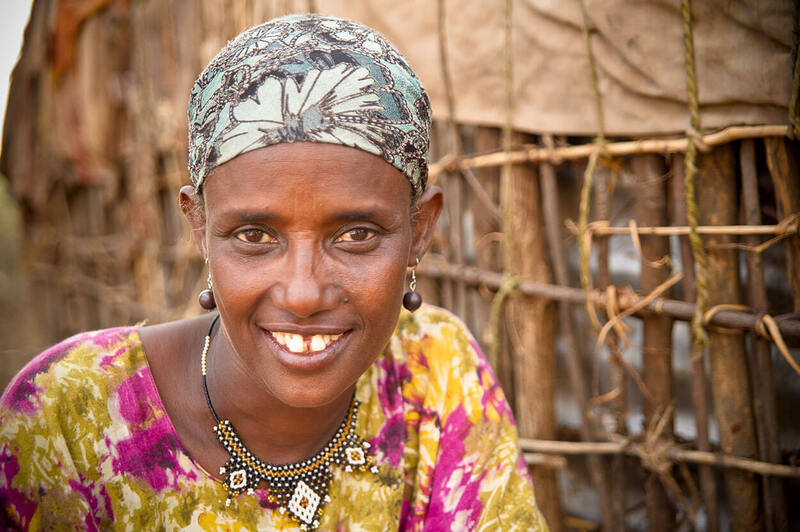 Today we want to do what many tell us is impossible—reach one million women and children by 2022 in order to help these families avert a crisis of survival. 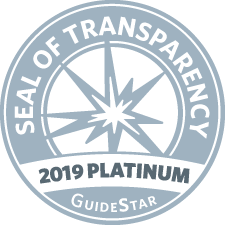 BOMA is proud to have received recognition and awards from some of the most respected organizations in the nonprofit space.